Well March you were a busy month. We got lots of stuff around the house and managed to tick a few things of our Bucket List. March has been a month filled with lots of fun things. You had your first friend over for a playdate which you loved and it was really nice to watch you, getting an insight into your new world. We’ve had a few parties to go to and you’ve loved every single one. There was the sponsored fancy dress walk at school and you dressed as Super Girl, you looked great. Plus the school had an Easter Egg Hunt for all the family and we all had a lovely afternoon. I can’t believe we are nearly at the Easter Holidays and you will be entering your last term of school. It has literally flown by. You are enjoying the warmer weather and being able to go out on your bike and scooter. The garden is all sorted now and you can go out to play all the time now. You’ve grown up so much this month. You talk non-stop and you are such a funny little character. You make me laugh every single day. At preschool you had your Spring Concert and mummy and daddy were the proudest parents ever. You sat on the bench and sang the songs, with the actions. You were a superstar! 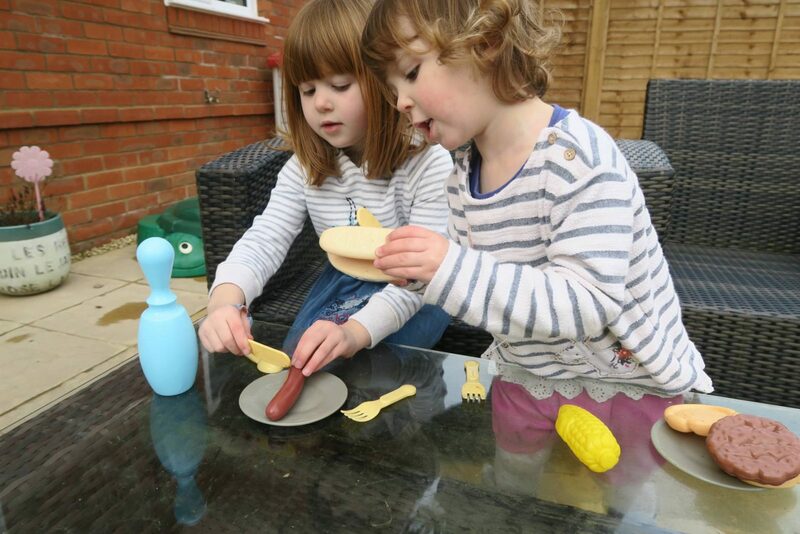 You’ve also been enjoying playing in the garden. You love your little house and that’s all you want to do at the moment. Going to nannies house on a Monday, you get so excited! We’ve had a lovely month as a family, we are feeling very settled in our new home and we’ve been enjoying to know our surroundings a bit more. There has been lots of walks and trips to the park. Plus a few trips to our favourite garden centre. I think next month will be a busy one with Easter. 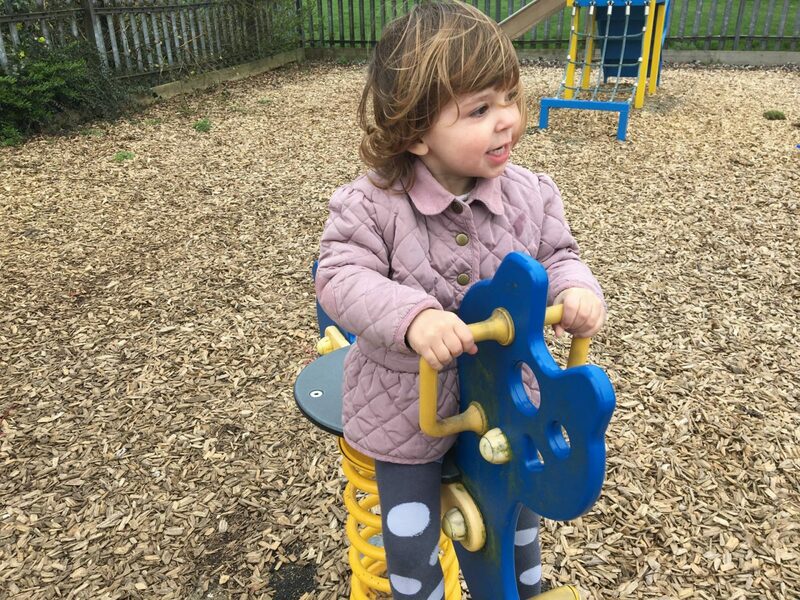 A few weeks ago Holly started to get a nasty red rash appear on her cheeks. It would come and go and I thought she must be allergic to something. After a process of illumination and a bit of luck on our side I worked out that it was the wipes we were using. Even though I’ve been using them for the last 2 1/2 years with no problems, now they are causing a red rash on her cheeks. So, we are now using Water Wipes and since we swapped Holly hasn’t come out in a rash at all. 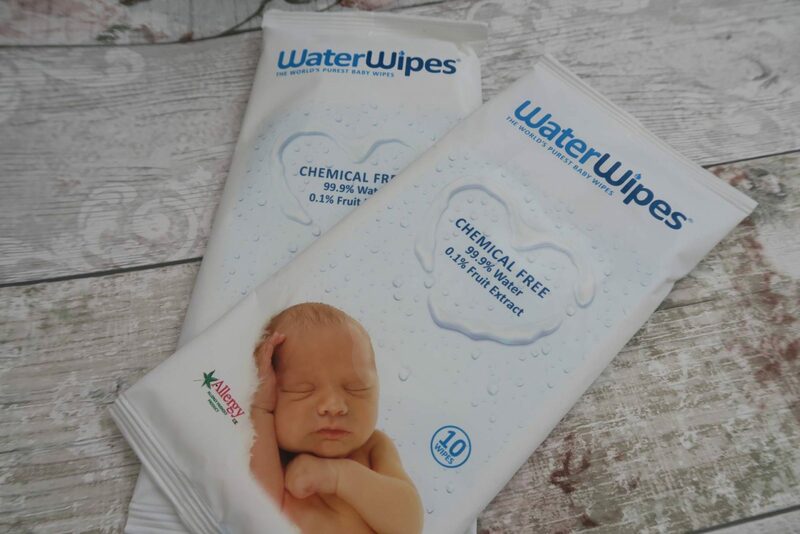 Water Wipes are made up of 99.9% of water and 0.01% of grapefruit seed extract. Which must be why Holly is one with these, as there are no chemicals in them. I also love that they come in a handy travel pack too, so I can pop them in my bag to take out with me. They are not the cheapest baby wipes on the market, but for us they are the only option now to use on Holly’s face. I search the supermarkets for offers and stock buy them. The girls out in the garden together, they loved playing out in their house and it’s so nice to be outdoors again. 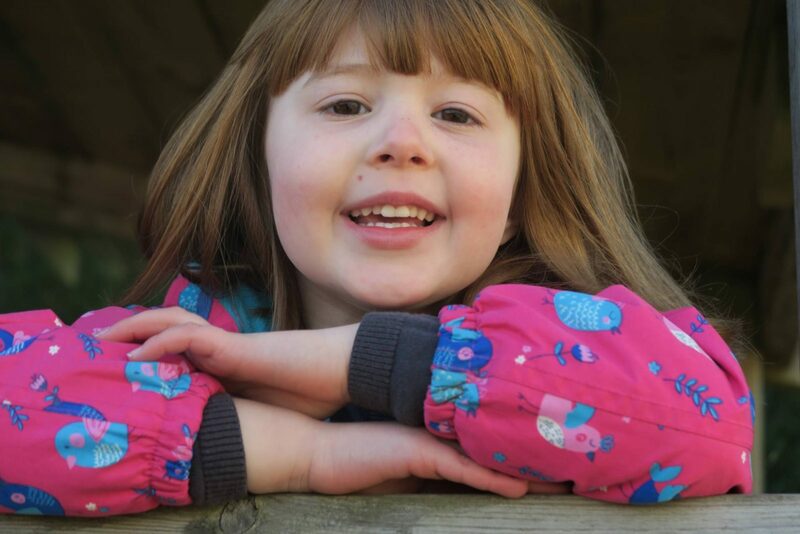 I think April is going to be a fun filled month, we have the Easter Holidays coming up and I can’t wait to have Alice home for two whole weeks. 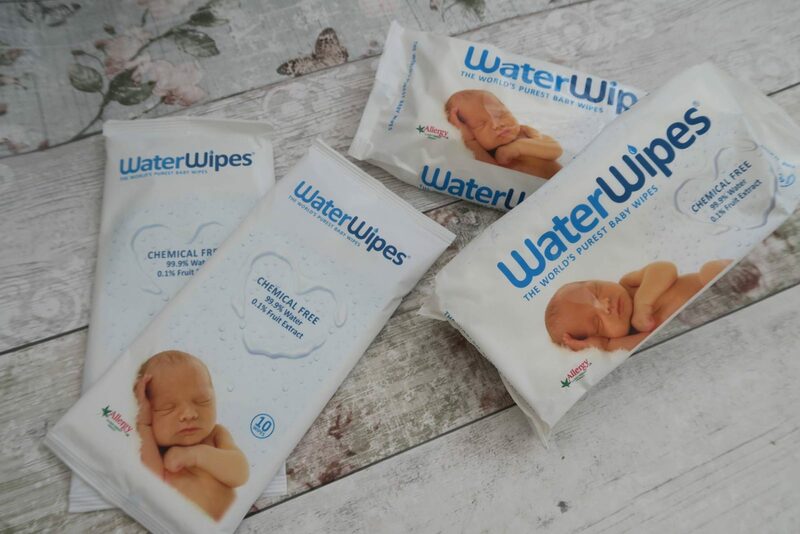 Disclosure: We were sent the packs of Water Wipes to include in this post. However we are genuinely using them for Holly’s face and all views and opinions are my own. Ah we are looking forward to Easter too. It sounds like you’ve had a brilliant month. I need to send Libby over so Alice can get her watching Matilda and eating mushrooms, both things we’ve tried and failed with her! It’s so lovely when they sit and happily colour in for hours. E has just started doing this and it’s so lovely to have the radio playing quietly and to see her sat with her colouring pens happy as larry.